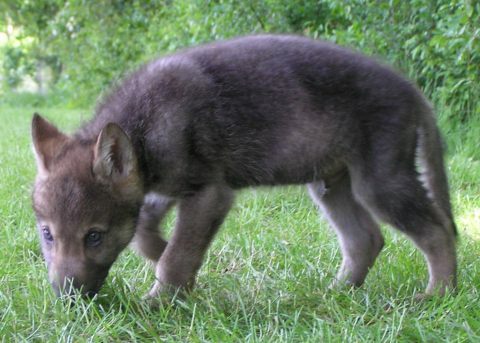 Torak is half North American and half European and has the most striking features from both parents. 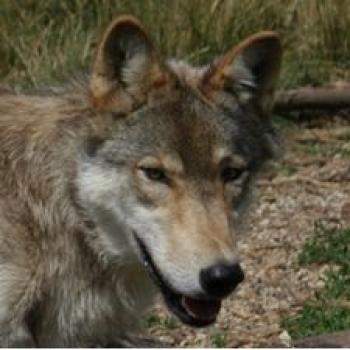 Torak is a magnificent wolf, tall and proud with long legs and a handsome, masculine head. 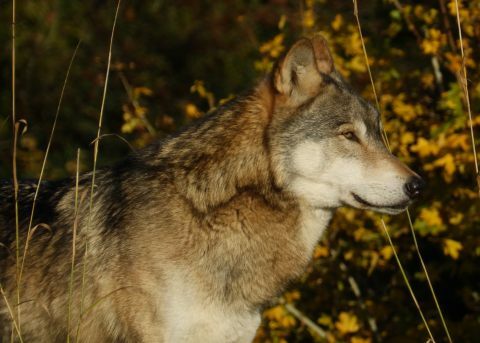 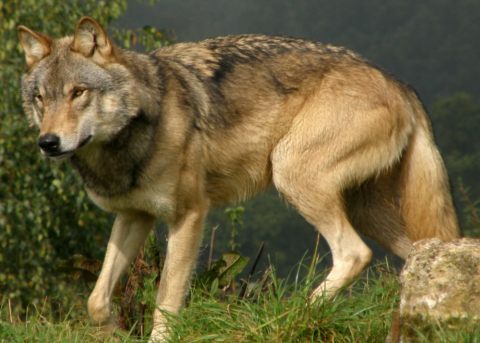 He has inherited the colouring of his European wolf ancestry, golden browns and hues of soft taupe. 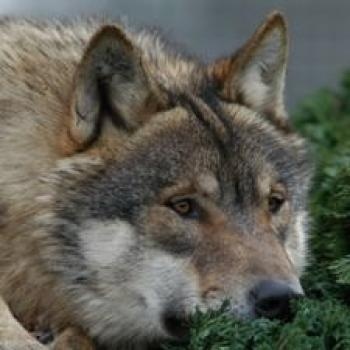 He covers the ground effortlessly in a long, loping stride and will always beat his partner, Mosi, in any race around the enclosure.During breeding season his deep mournful sounding howl is often heard.